Propylene glycol methyl ether acetate (PMA) is a colorless liquid with an ether-like odor. It is a relatively fast-evaporating, low-viscosity solvent. 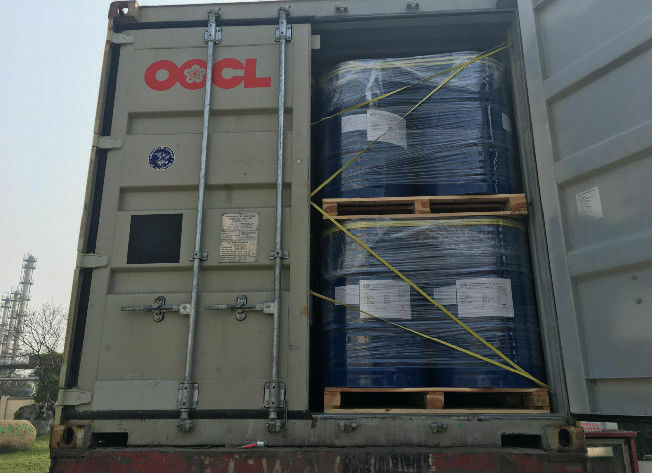 PMA is a propylene oxide-based, or P-series, glycol ether acetate. It is extensively used in many decorative and protective coating formulations. 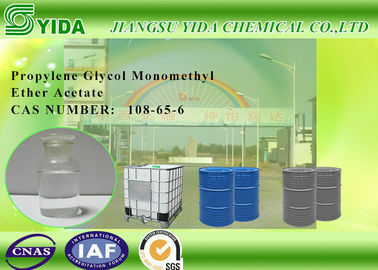 It has a similar evaporation rate and solvency compared to Ethylene Glycol Monoethyl ether acetate in an acrylic-epoxy baking enamel formulation. For solvent-based cleaning, including metal degreasing and specialized equipment cleansing Propylene Glycol Monomethyl Ether Acetate alone and in conjunction with other solvents is being evaluated as a replacement for many chlorinated solvents. Electronics, ink, textile and adhesive products.